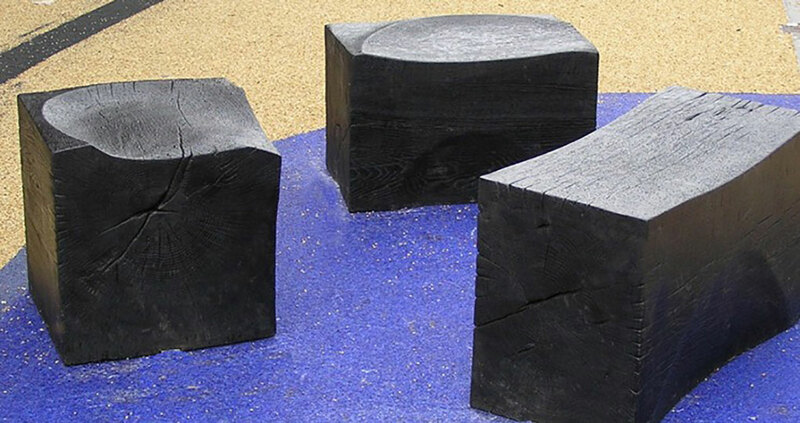 The Carved Charred Oak Seating Blocks offer an eco-friendly contemporary public seating solution for any space. 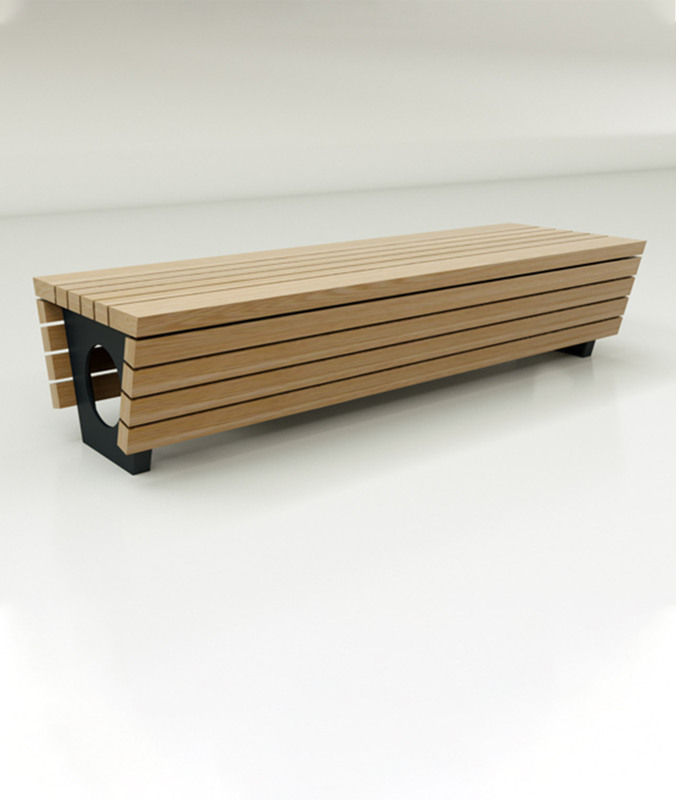 Each block is carved from a single solid piece of locally sourced Green Oak making it extremely durable. 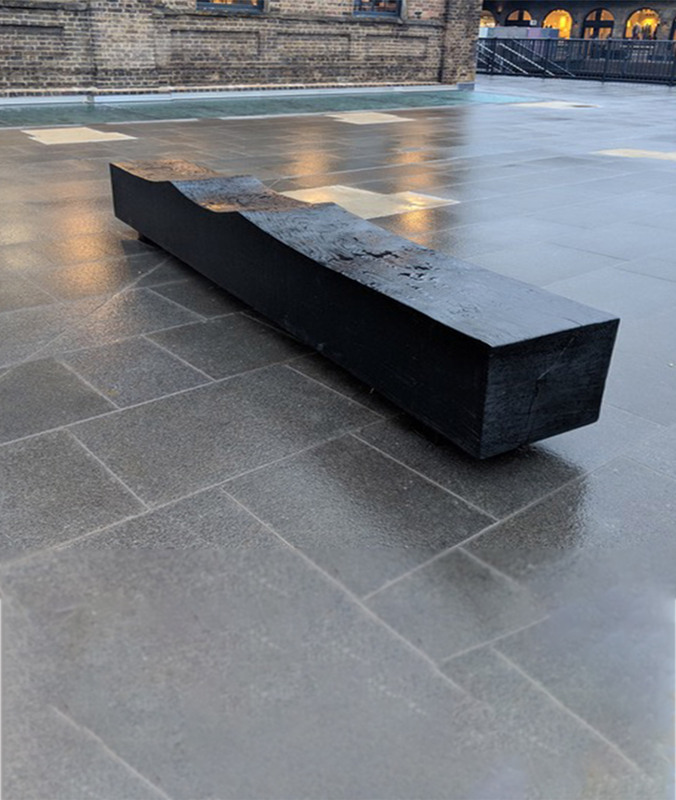 The charred finish makes a bold impact and is colourfast and maintenance free. 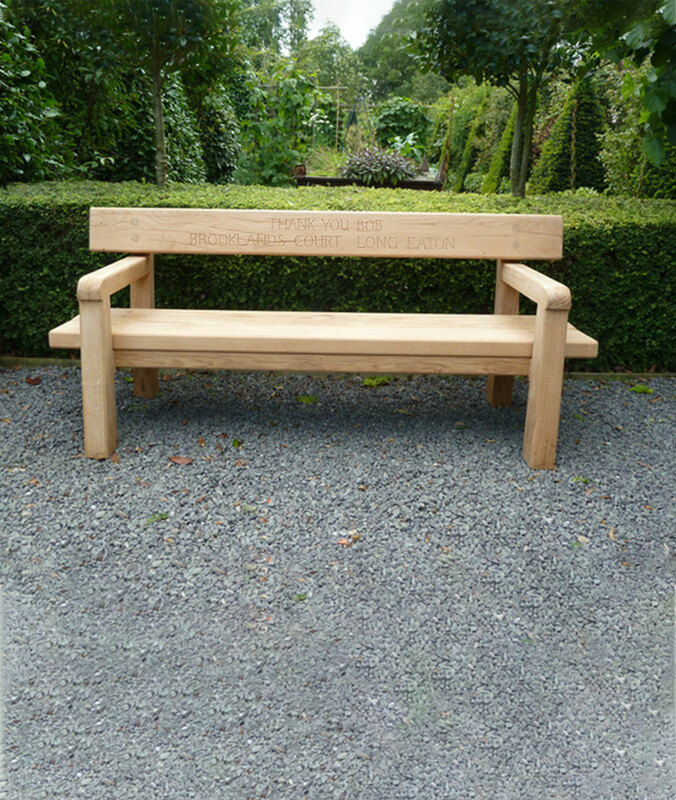 Each block has an individual seat hand carved into the top, which is free draining and shaped for comfort. 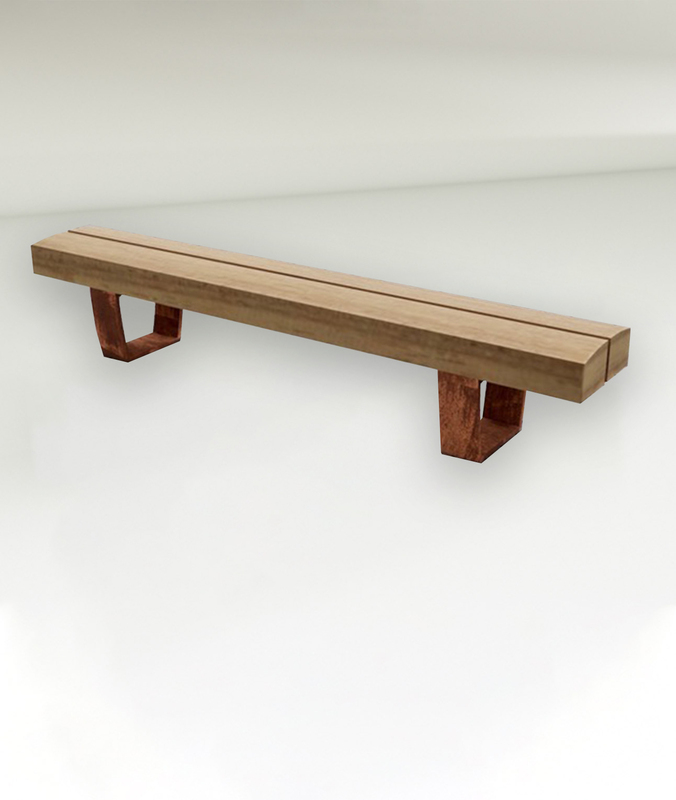 The blocks work well as a group or as individually placed sculptural seating. 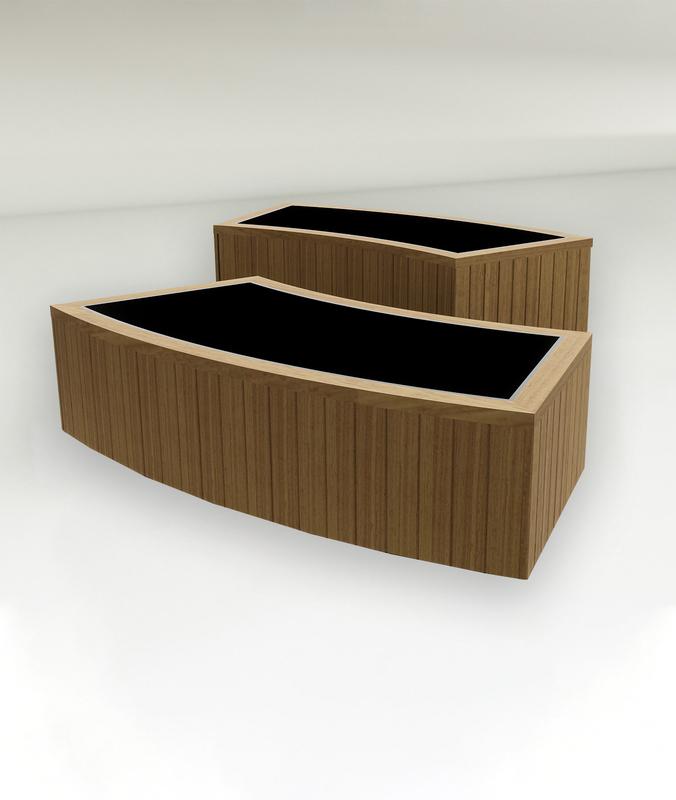 The units are also available in a natural Oak finish and in any size.